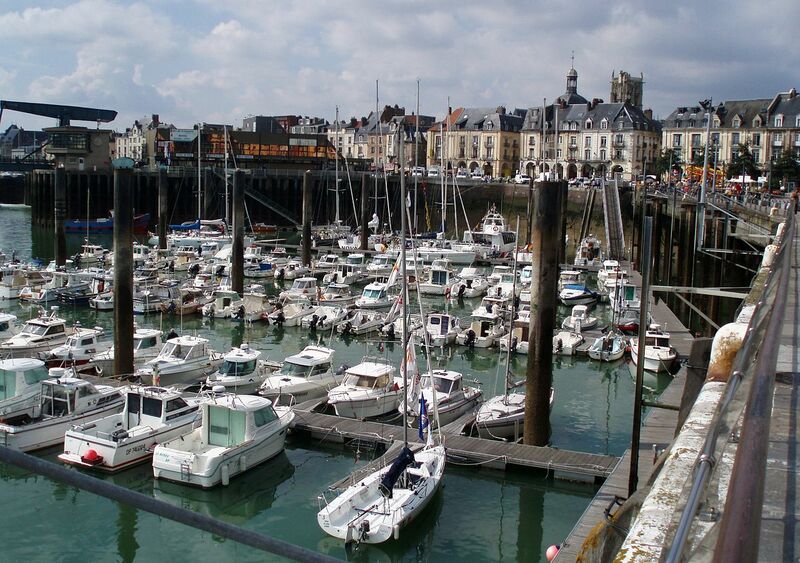 Though perhaps not the first place that springs to mind when considering holidays in France, the Seine-Maritime department of Normandy is growing in popularity. Not least because of the high quality, frequent, and affordable ferries to France available these days from ferry companies such as Brittany Ferries. What makes Seine-Maritime so attractive as a holiday destination is the way it brings together a variety of contrasting yet equally enjoyable highlights. 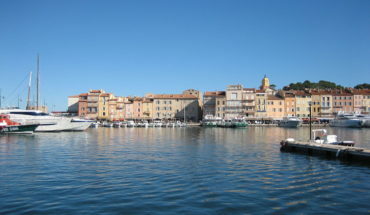 Historic towns, coastal resorts, dramatic cliffs and of course, perhaps the best seafood France has to offer. The region makes the ideal location for a road trip, taking the car along for the ride and getting to know France’s northern coastline a little better. Whether travelling for a weekend, a week or an extended stay, there are certain highlights along the way not to be missed. 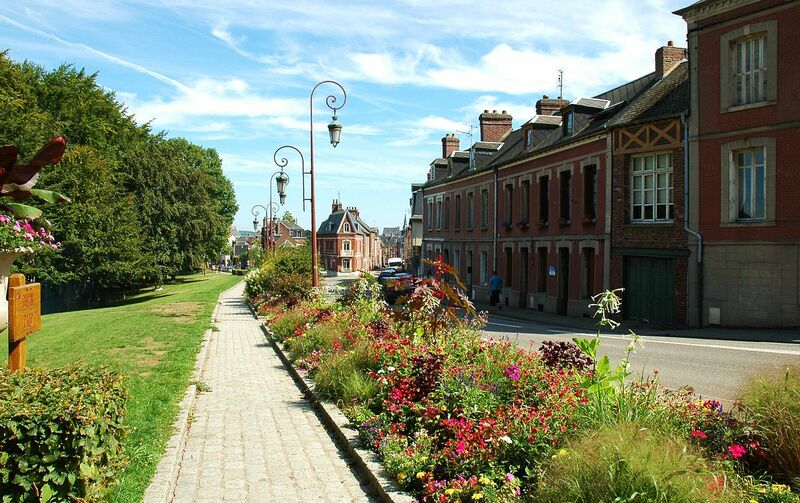 For example, the seaside Seine-Maritime resort of Le Tréport often goes overlooked, though is more than worth stopping by. Famed for its imposing white cliffs, Le Tréport is also home to relaxing beaches, a historic fishing Harbour and a way of life that’s delightfully laid back. When travelling by car, take the time to head slightly inland and pay a visit to Neufchâtel en Bray – a pretty town famous for producing a special local cheese in the shape of a heart. There’s also a casino and spa at nearby Forges-les-Eaux, should either take your fancy. 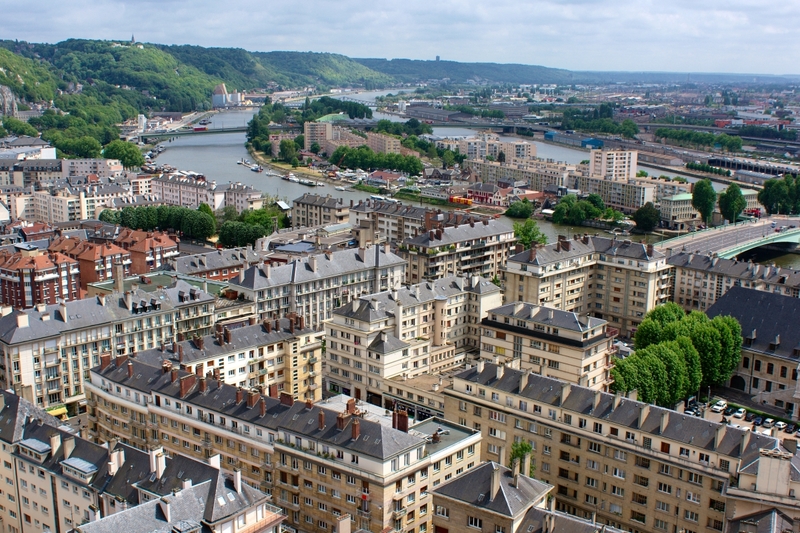 The city of Rouen is the capital of the region and plays host to more than enough entertainment and attractions to keep anyone busy for any length of time. It’s a historic city with more than 50 important religious buildings including Rouen Cathedral and the kind of winding medieval lanes that are great for getting lost in for a few hours at least. Many visitors also take the opportunity to follow in the footsteps of Joan of Arc, visiting the sites where she was put to trial and subsequently martyred. A stroll by the river followed by a meal of fresh seafood anywhere packed with locals (as opposed to tourists) represents time well spent in this part of France. One of the key highlights of a road trip touring this part of France is being able to take in the Alabaster Coast. Boasting the kinds of rock formations you might have only thought existed in Dover, this dramatic stretch of coastline is home to a variety of interesting villages and historic sites. The most impressive cliffs of all can be found at Etretat, though it’s also recommended to include l’Aiguille and Les Trois Portes on your itinerary. The important pilgrimage place of the Fécamp features a museum and art gallery, along with an Abbey where the Benedictine liqueur is still made today to the very same recipe as the original of the renaissance period. One of France’s most important port cities, Le Havre’s 500 years of history (celebrated in 2017) are evident at every turn. 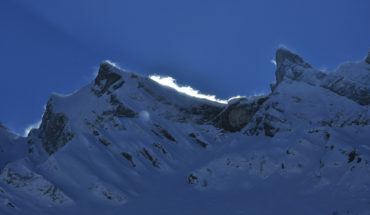 The city was awarded UNESCO World Heritage Status in 2005, having been recognised for its unique and important architecture. Having been almost entirely obliterated during the Second World War, Auguste Perret set to work transforming the second incarnation of Le Havre with the kinds of buildings and structures that cannot be seen anywhere else. 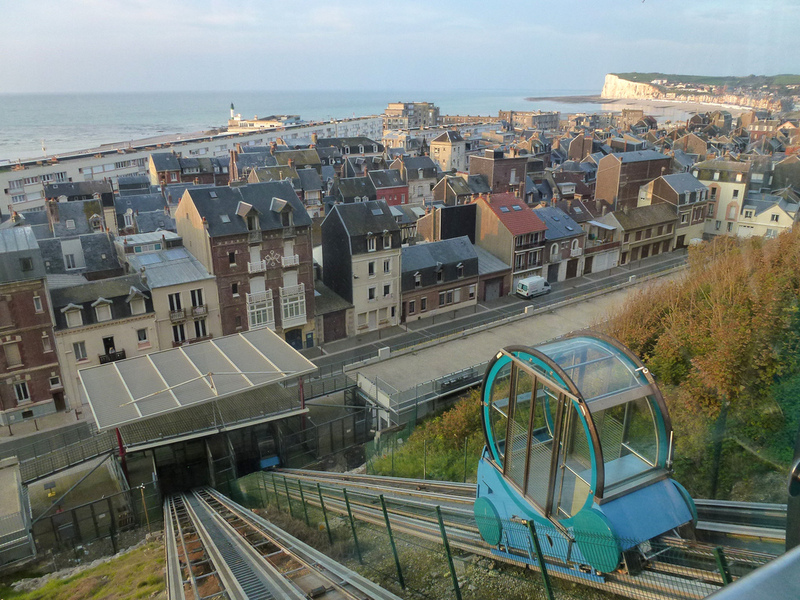 While Le Havre is generally regarded as something of a stop-off resort, as opposed to a holiday resort in its own right, it is absolutely worth checking out on any trip to the region. 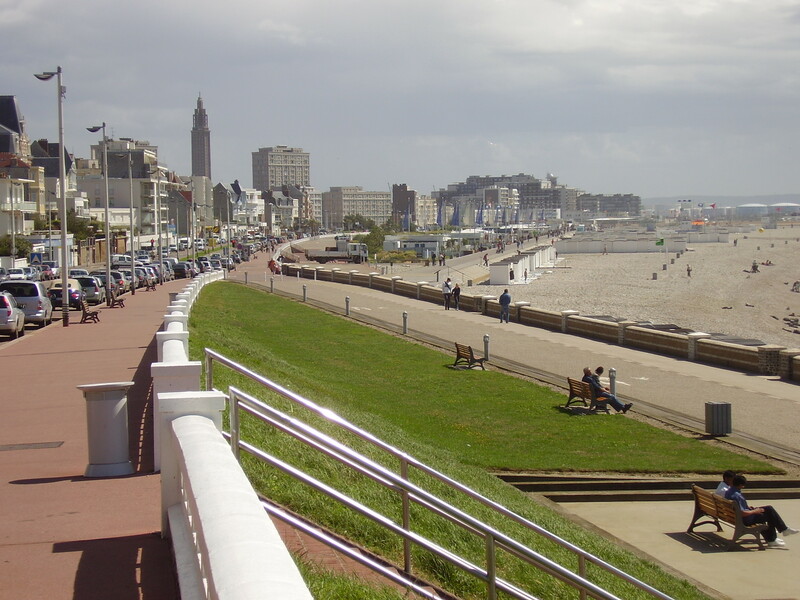 Last but not least, Dieppe has been an important French seaside resort since the year 1824, but hasn’t been considered in any way chic or glamorous for at least 100 years. Nevertheless, this actually makes Dieppe a more relaxing and enjoyable place to be. Rather than focusing on exclusivity and pretension, it is instead a place where people embrace whatever it is that makes them happy. It also pulls together a contrast in highlights to suit all tastes. There’s a historic old town to explore, a medieval castle to visit, an enjoyable beach and all the usual cosmopolitan comforts and amenities you’d expect. And of course, Dieppe’s reputation for serving up the freshest local produce and seafood is well deserved.